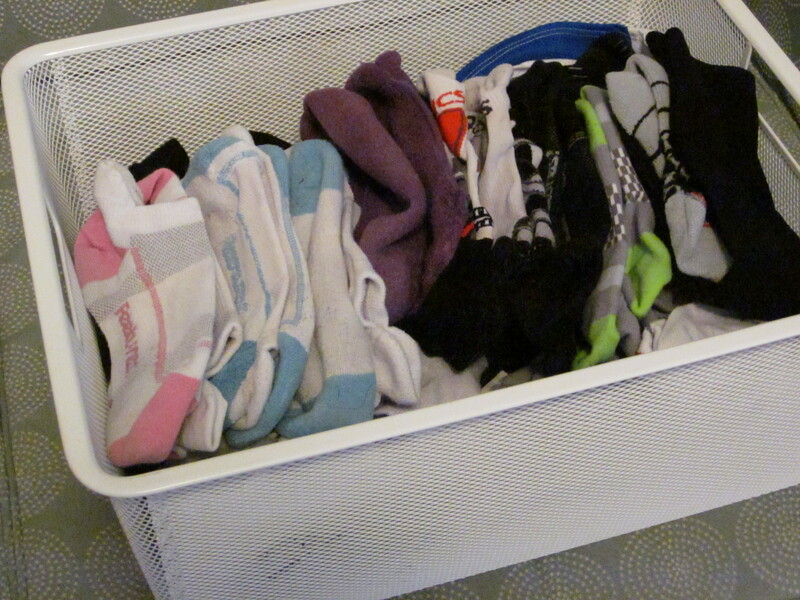 Feet Treats: Shoes that fit, high-tech socks, and anti-friction products keep burning and blisters away. When you’re just getting into running, there are a lot of little aches and pains—muscle soreness, side stitches, skin chafing, and the like—that might make you stop in your tracks. But when you push through, they ease up and running begins to feel better. Usually. My initial thought was that Tracey’s sneakers were too tight and perhaps she should loosen up the laces—you want snug shoes when navigating roots and rocks on trails, but tying them too tightly can cause friction, making your feet feel like they’re on fire. To be sure I was giving her the best advice possible, I reached out to Brooke Jackson, M.D., marathon runner and associate professor of dermatology at the University of North Carolina, for a more official diagnosis. Tracey took all of this info to heart… and sole. She picked up a new pair of shoes, fancier socks, and a tube of skin lube. Then she hit the streets, added miles to her training routine, and recently participated in a 200-mile Ragnar Relay. That “on fire” feeling? “It’s totally gone now!” say Tracey. Hooray! Have your feet ever been on fire, like Tracey’s? 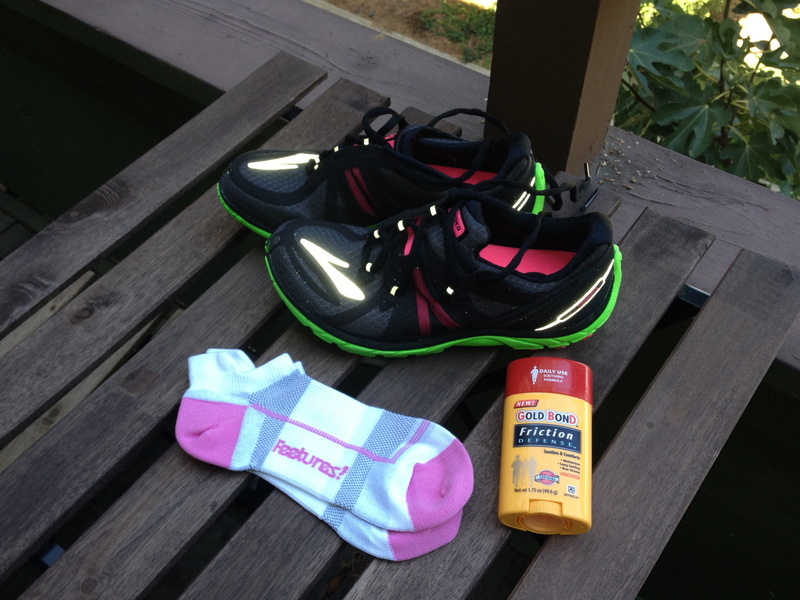 How do you prevent hot spots, blisters, and chafing?